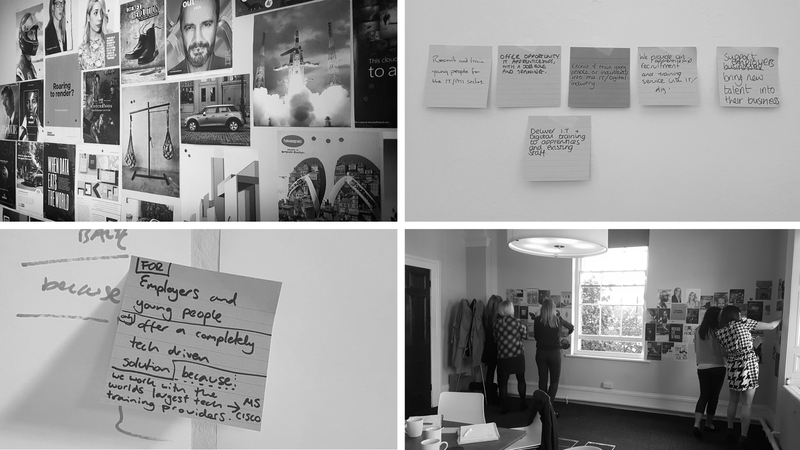 Introducing a New and Digital Baltic Training | Better Brand Agency. Estimated Reading Time: 4 Minutes. 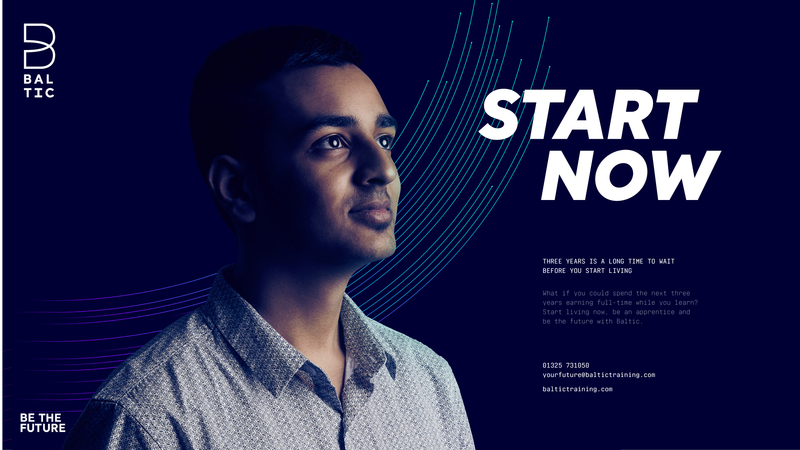 We’ve recently completed our latest BetterBrandBuilder™ project, on behalf of one of the UK’s leading IT and Digital apprenticeship training providers. 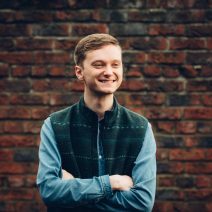 For almost 11 years, Baltic Training have delivered apprenticeships to thousands of young people, and as part of a strategic growth plan identified a rebrand was required to reflect their growing reputation, specialised programmes and forward thinking services. 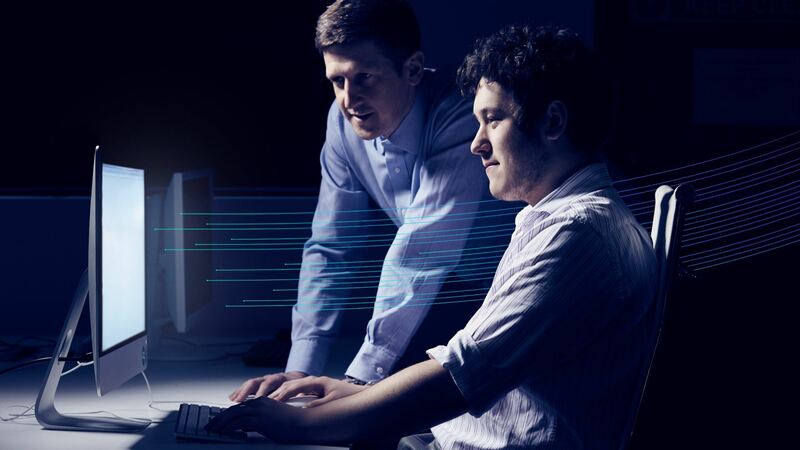 Following a shift to a completely IT and tech-focused, tech driven training solution, Baltic have supported just short of 3700 apprentices in one of the fastest growing sectors in the UK. We were tasked with capturing and reflecting this growth, combined with their passionate ethos to champion change and look to the future to transform the way people recruit, learn and percept apprenticeships. 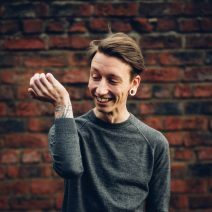 Marketing Manager at Baltic, Brooke Hodgson said: “Our last brand was developed around seven years ago, Baltic as a company has changed so much since then. Back then we offered a varied range of services, we have since grown massively and become very specialised. Using our unique and results driven BetterBrandBuilder™ process, we defined, created and delivered their new brand from the inside out. This began with a series of inclusive DISCOVER workshops, which were followed by in depth research and external and internal interviews. These were aimed at engaging with the Baltic team and their clients to truly lift the bonnet on Baltic as an organisation. Alongside these workshops, we conducted a range of interviews. The Baltic team, stakeholders and existing customers answered questions about the business that helped pinpoint key differentiators and validate internal perceptions. We really get to grips with the ‘who, what and how’ of the apprenticeship training provider and in the process we began developing opportunities to create their new ‘stand out’ brand proposition to support commercial growth. Initially we had some concerns that such a tech-driven, tech-focused company could wind up feeling cold. In fact, by the end of the DISCOVER phase the opposite was the case. Baltic’s genuine passion, warmth and caring culture came across in every interview we conducted. We knew, even at this early stage, that the power of all this bold, positive energy had to become an integral part of their brand expression. The DISCOVER stage feeds directly into the second step of the process, the CREATE stage. 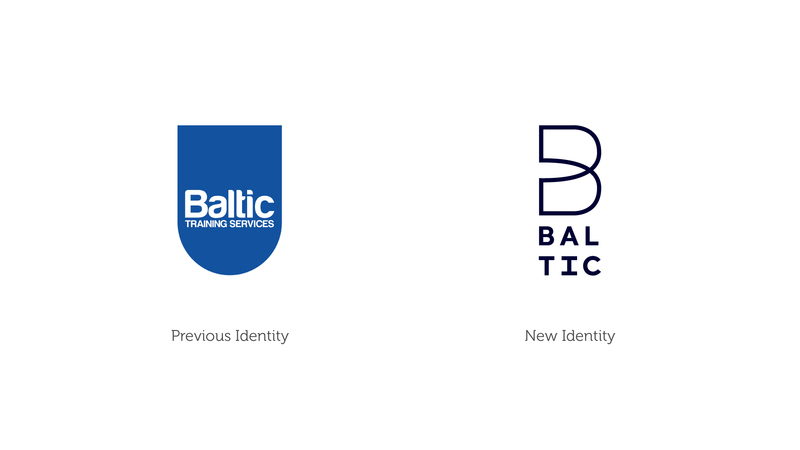 Taking all the insight and validated ‘power, passion and technological special sauce’, we began creating Baltic’s new brand story, defining their point of difference, archetype, vision, values, strap line and supporting key messages. These were then brought to life visually through new brand identity and supporting visual brand world including unique creative toolkit, typeface, colour palette and image style. Baltic became heroic agents of positive change, their enthusiasm was translated into bold dynamic typography to convey punchy, powerful statements. 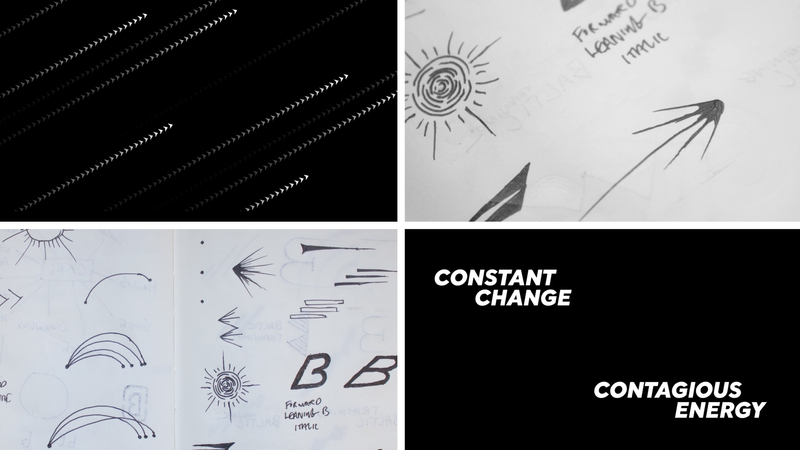 Their tech focused approach merged with their passion, becoming vivid bolts of energy surging through the brand. Emphasis was placed on Baltic’s progressive and dynamic programmes, which are aimed to equip the next generation of IT and digital apprentices with the best tools and skills needed to bridge skills gaps and grow careers. The result was the creation of the energy graphic element which has now become the foundation for Baltic’s visual style across all marketing and corporate materials, as well as the website. Baltic Marketing Manager, Brooke Hodgson added: “For me, I envisioned this change as a way to introduce an innovative new brand to represent the digital service we provide at Baltic – but most importantly I wanted to provide a solution that would help us maintain happier employees, customers, apprentices, and lifelong brand advocates. The final component of the BetterBrandBuilder™ process DELIVER, involved executing the full rebrand across multiple online and offline tools. Influenced and informed by the previous DISCOVER stage, along with subsequent new identity and brand world from CREATE, we delivered the right marketing toolkit to drive maximum return on investment with, of course, a key focus on Baltic’s new website and supporting digital marketing. The brand launch is also targeted towards enhancing the business’s internal communications, with the whole Baltic team becoming knowledgeable ‘brand advocates’, as well as its external marketing to its customer base. “Better are just awesome, if you’re looking to rebrand, you definitely need to consider these guys. Based in the North East, Baltic Training work with over 1,500 employers across the UK, including accounting software giants Sage and Newcastle City Council. “Better were able to uncover the essence and heart of our business and then used this to develop a brand to represent our values and mission. BetterBrandBuilder™ uncovers the unique essence of companies, distilling an authentic strategy, that’s translated into a verbal and visual brand that clarifies messaging, increases differentiation, builds customer loyalty and drives revenue. The process has been used by a number of companies across the North East to improve their brand communications, including Sterling, Endeavour Partnership and Casper Shipping. Demand has grown significantly in the last year with a 50% increase in the number of projects undertaken. If you’d like know more about our BetterBrandBuilder™ process or want to talk about our design, web or digital marketing services, give us a call on 01642 989158 or drop us a message. John heads up our creative team and leads our BetterBrandBuilder™ projects. John has a unique mind that balances commercial strategy and creative magic, backed up by a wealth of business and branding experience. 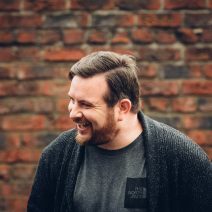 Before joining the leadership team at Better, John worked with many national agencies including POKE, Mother, Saatchi & Saatchi and Mullen Lowe so he's used to pushing brand boundaries everyday to create remarkable and relevant brands. A Trip to Amsterdam for CSS Day 2017!